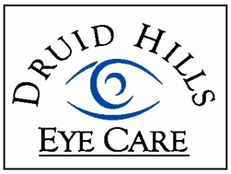 Druid Hills Eye Care is a state of the art eye care facility which allows our doctors to provide you with thorough and comprehensive eye care. We feature the latest technological advances available in vision and eye health care. We pride ourselves in providing clear and concise patient education so you can understand your ocular system. Our recommendations are always based off of what is best for your lifestyle and our goal is to improve your quality of life. 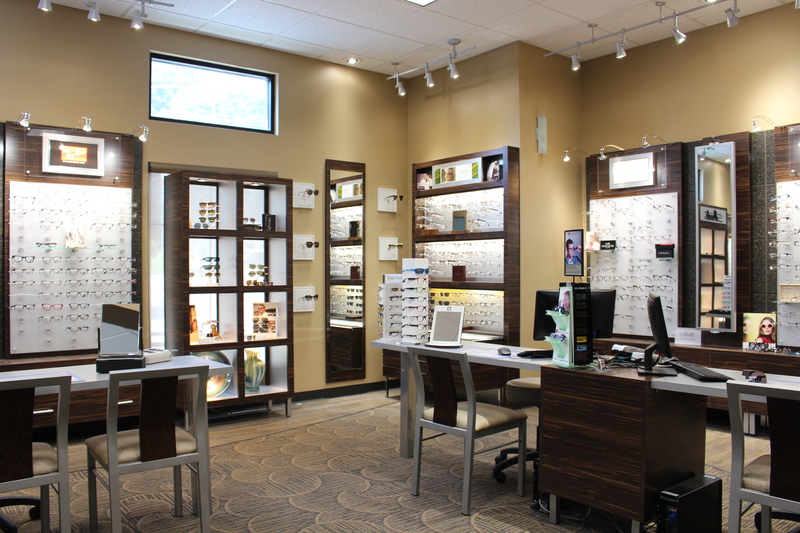 You only have one set of eyes and we want to make sure you receive the best care. 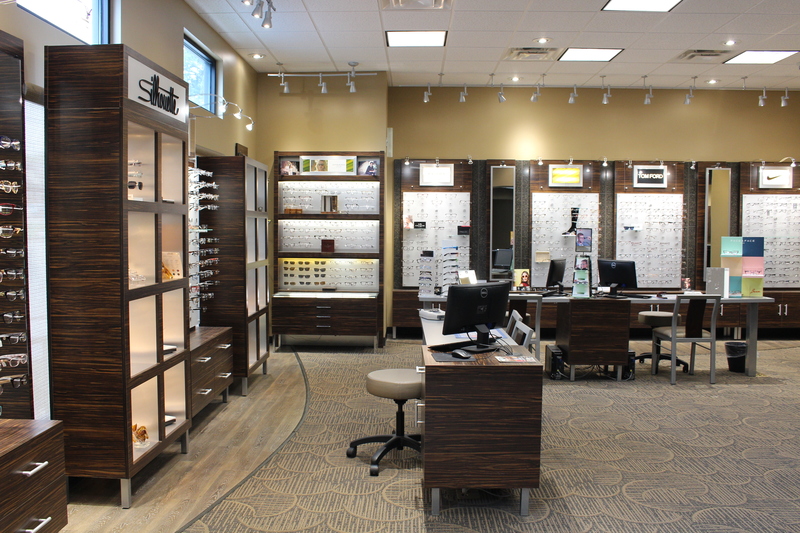 We have experienced opticians who will help you pick out frames that look amazing… maybe even two or three. 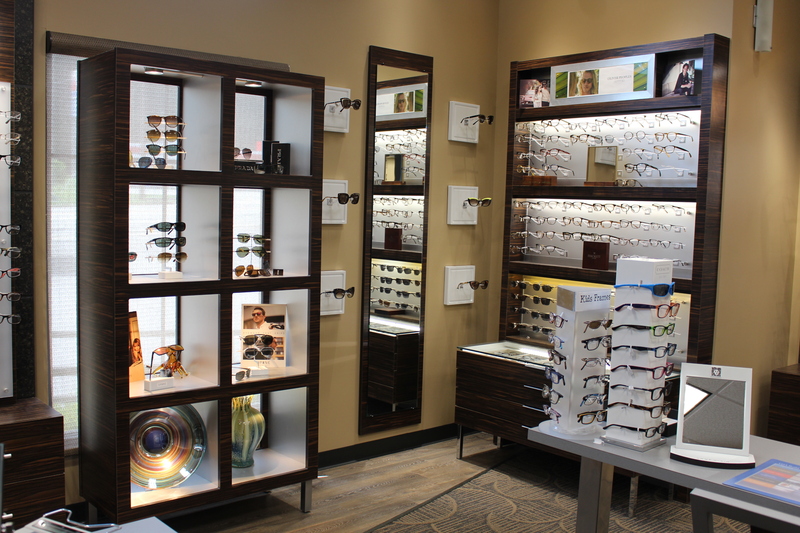 Our eyewear collection features top brands, latest trends, and we have options that suit everyone’s needs! We can save you time. 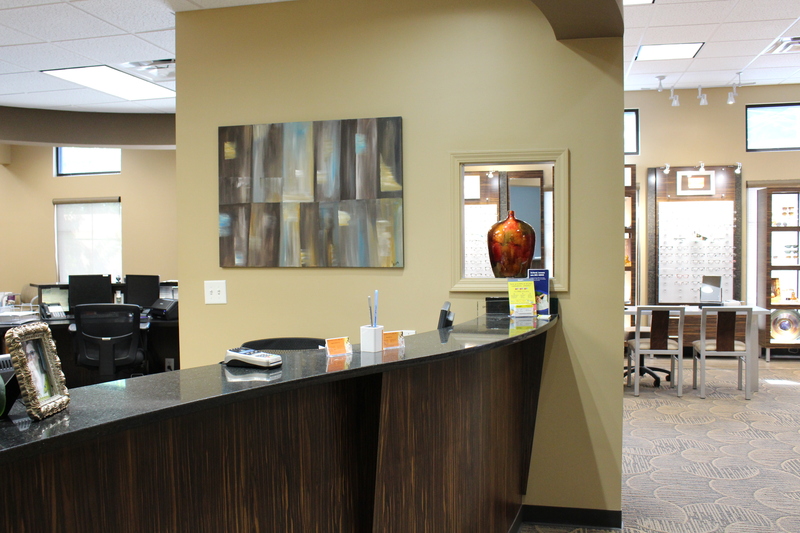 We are available every day of the week and even open on Saturdays to fit your busy schedule. Our scheduling process is very easy and we make sure you understand your insurance benefits easy!